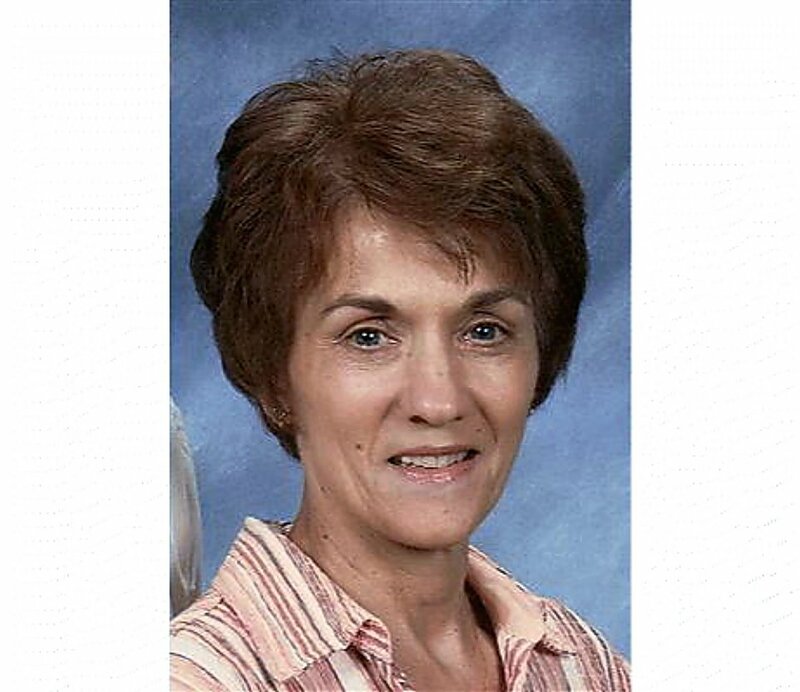 Margaret (Mag) Ann Johnson, 70, of Elkhart, Indiana (formerly of Glenwood Springs) went to be with the Lord on May 12, 2015 after battling Alzheimer’s disease. 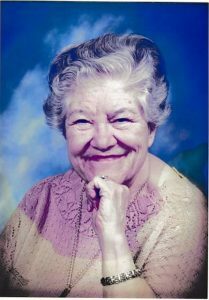 Margaret was the 6th of 16 children, to Donald and Ruth Bryant of Havana, IL. 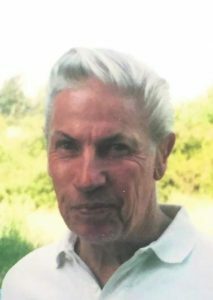 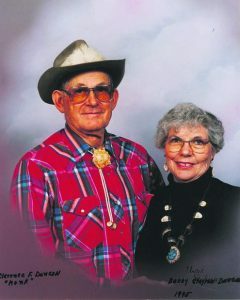 She married Ronald Johnson in June 1963 and moved to Glenwood Springs, where they lived until 1976. 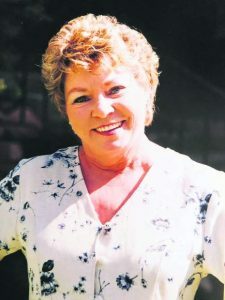 She is survived by her husband of 52 years, Ron Johnson; four children, Darren Johnson, Indianapolis, Tammy Weir, South Bend, Kevin Johnson, West Palm Beach, FL, Joshua Johnson, Las Vegas; three grandsons, Wesley Weir, Chandler Johnson, Nathan Johnson.